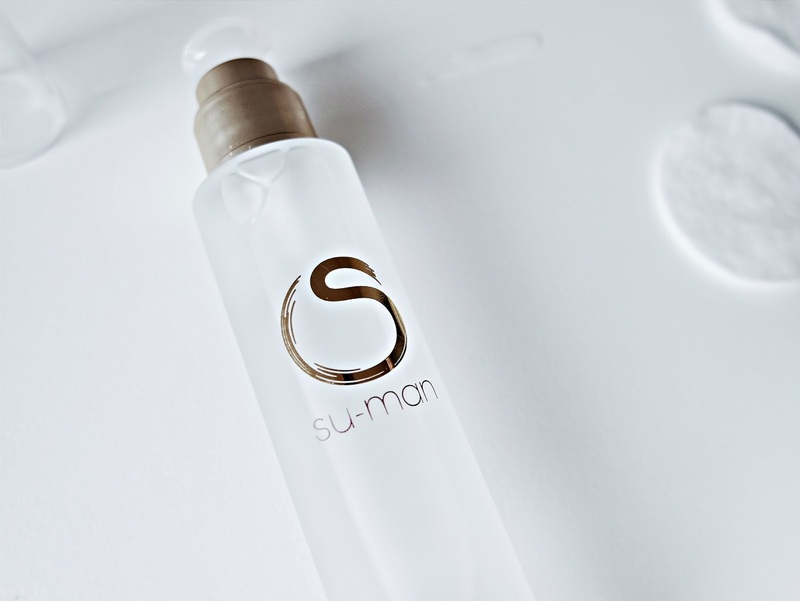 Frontrow PR contacted me a while back and said they'd love for me to try out some Su-Man skincare. They kindly sent me the Rehydrating Toning Essence and asked me to give it a go.. and so I did! This product is described as the perfect bridge between cleansing and moisturising and I have to say, I am really enjoying using it. 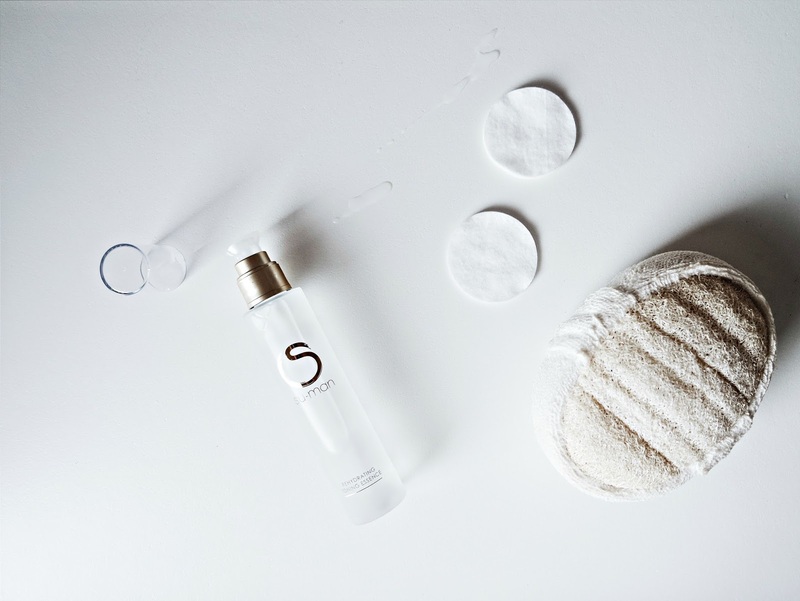 It's really hydrating on the skin and super refreshing, allowing you to feel instantly more awake. It leaves my skin feeling plump and clean and I find that this product is able to calm my skin down and to reduce angry blemishes very well. 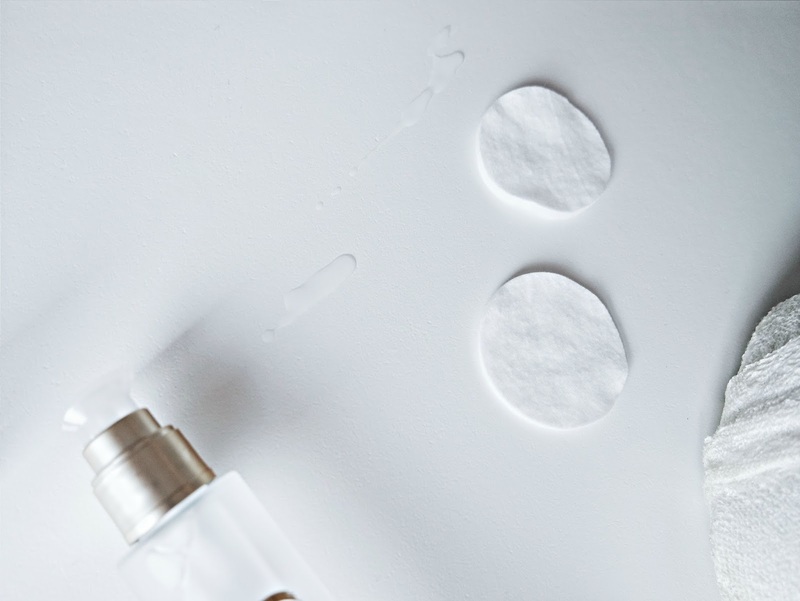 The Rehydrating Toning Essence contains hyaluronic acid, rose petal and green tea extract and it comes in a 100ml bottle. The packaging is really lovely and simple and has sat nicely on my desk looking very pretty for these past couple of weeks. It comes in at £37 - which I know is kindaa expensive however, I do have to say, this stuff is definitely worth the price and I have loved using it! These look so good! Definately one on my wish list!